A proper Database structure needs to be designed to ensure that your data is accurate and consistent. Data also needs to updated as per required. Proper structure is required as database plays an important role in the project. We insure the maximum and quick output from the database as our highly skilled and experienced team of programmers uses the latest tools and uses stored procedure, database triggers and design the best structure. Proper structure of database plays big role in the development of database. 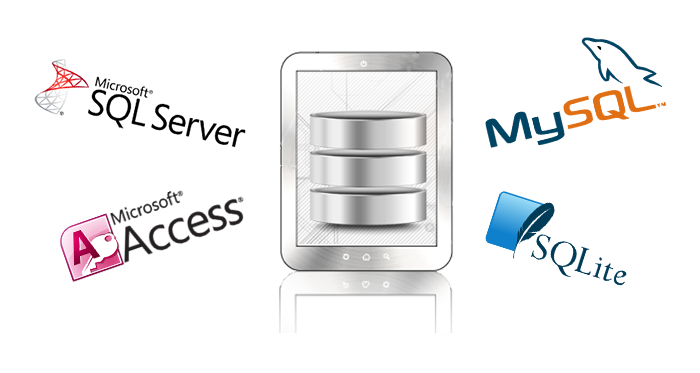 By the combination of best database design and high performance database tools available, we provide you the best product. We also help you out in maintaining the database, organize all your data. Oracle is one of the most famous database technology in the world. It provides fully integrated stack of business hardware and software. Customer service is the most prominent factor of the success for oracle. We provide you the high quality support, consistency in all hardware as well as Software support to help you to maintain business strength and competiveness over time. Database Management and Data Warehousing are where we deliver services and provide support to our customer.